Mom is here and so nowadays our evenings are special with yummy snacks rolling out of the kitchen. 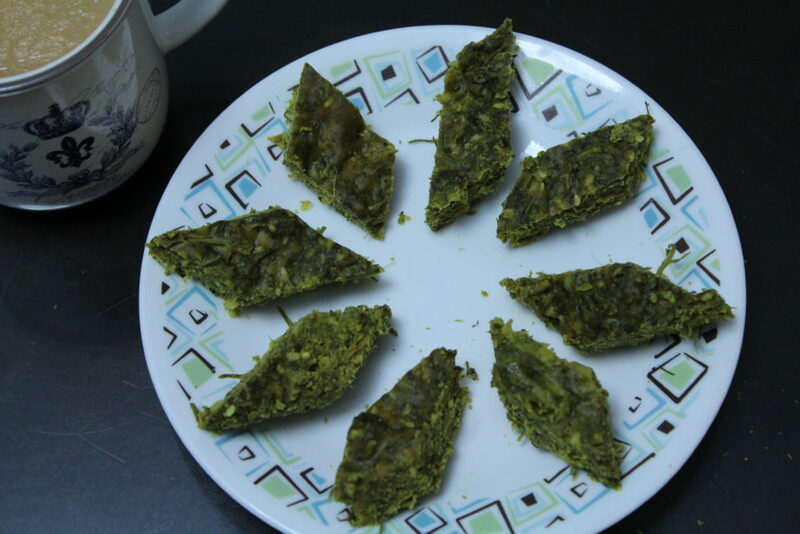 Kothimbir vadi or coriander fritters is a healthy snack which can be arranged in no time. The aroma of the fresh coriander leaves cooked into this dish just leaves one craving for more. I gobbled up the steamed ones without waiting for them to be fried or to be garnished with the tempering. Mix all the ingredients listed above except water. Add water in very small quantities to form a pasty dough (somewhat similar in consistency to thick idli batter). Transfer the mixed ingredients to a steamer, greased with oil and steam it for around 12-15 minutes. Note that I have added half the quantity of besan to that of the coriander leaves which yields really fragrant kothimbir vadis. Allow it to cool and cut into shapes of your choice. 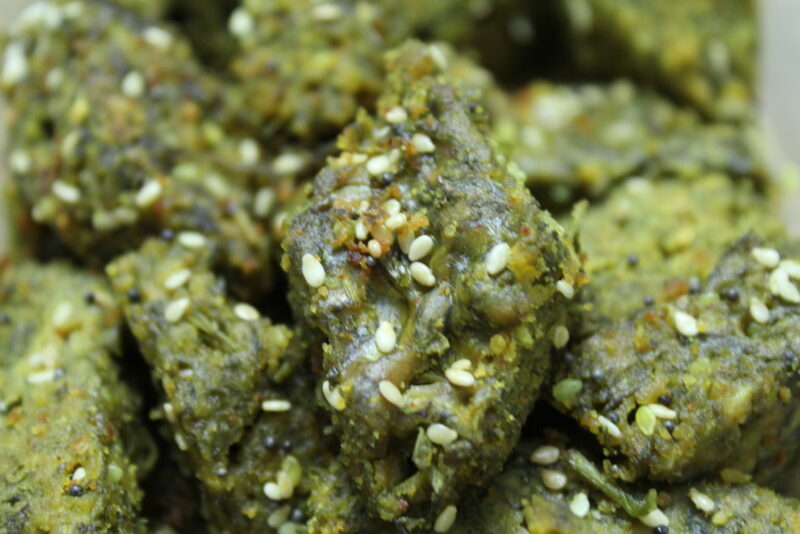 These vadis can be eaten as it is or can be further shallow fried, deep fried or just tempered with mustard seeds and curry leaves.